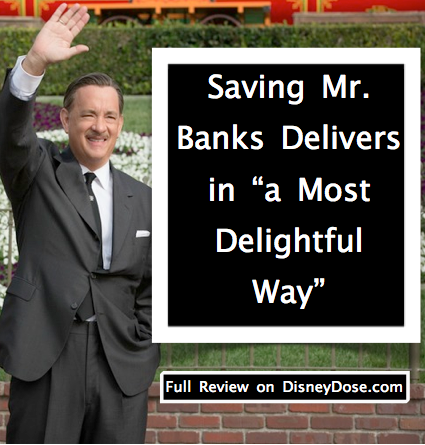 Saving Mr. Banks Delivers "In a most delightful way"
Anticipation is a double edge sword. On one side it gives a rush of emotions and something to look forward to. The other can leave you sad and disappointed. This is the norm for the average movie goer. You catch wind of a project and you begin building it up in your mind. The anticipation is killing you so much that you check every update, save every photo, and obsess over anything and everything relating to the upcoming film. The build up is so massive that when you finally make it into your theater seat and the lights dim, you are about to burst. What follows is sad but true. The movie didn’t live up to the hype. This happens nine out of ten times for me. I have a pretty high standard for cinema, and I can be a over critical at times. Although, sometimes a movie exceeds even my highest of expectations and I am blown away. 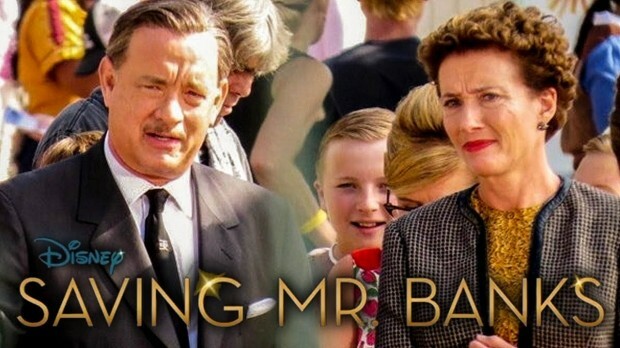 After seeing the trailer for Saving Mr. Banks I was super excited. 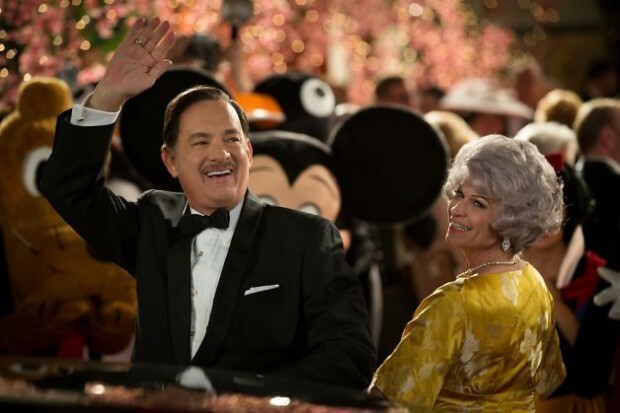 I had been following the project since Pre-Producton and was overjoyed to finally get a glimpse of Tom Hanks as good ole Walt Disney. With the media attacking Walt’s character with accusations of anti-semitism, arrogance and a desire to get what ever he wants, it was nice to see Disney retaliating in the best way possible (using actual facts). What I found very comforting is how much time and research Hanks put into the role. He said in many interviews that he wanted to capture every part of him (The icon and the man behind closed doors). The more articles I read, the more interviews I watched, and the deeper I got made me more and more excited. At the same time my expectations were higher than ever. The morning had finally come where I was able to go see Saving Mr. Banks. I decided to take the off of work, go see the movie at Downtown Disney, and spend the rest of the day at Magic Kingdom. I had been planning it for almost two months, and now it had finally arrived. For a matinee on a weekday, the theater was pretty full. Among the crowd were a few kids, but the majority were adults (young and old). I sat down in the most comfortable movie theater chair ever created (I highly recommend the AMC at Downtown Disney in Walt Disney World for all who have never been), the lights dimmed, and what followed was remarkable. The film follows British author P.L. 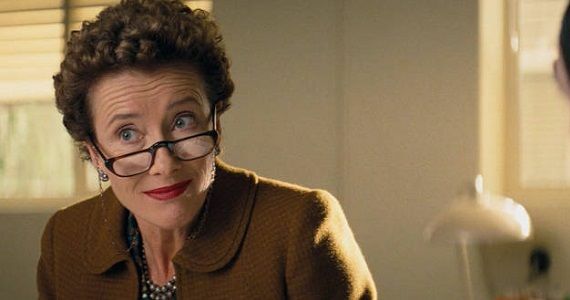 Travers (Emma Thompson), both from her childhood and from her time in Los Angeles at the Disney Studio. She is not a happy person and goes to LA just to say no to the ever persistent Walt Disney (Tom Hanks) who has been asking her for the rights to Mary Poppins annually for the past twenty years. In the flash backs we see her father. He is very interested in the imagination of his daughter, but his work life drives him to drinking and makes him very unstable. 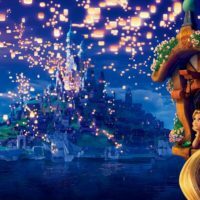 Having done quite a bit of research, I was afraid that the film would romanticize the events and make it a “happily ever after” sort of feel. They did the opposite. The writing stayed very close to what actually happened. While on the topic, I must say that the script was beautifully written. The language was so rich and flavorful making it understandable and relatable to all in the audience regardless of age. Now I could sit here and write about how wonderful each actor was, and how I didn’t see Tom Hanks on the screen I saw Walt Disney. But my friends, you knew that was going to be the case. What I will tell you is that the actors are flawless. The portrayal of every character was genuine and real. So many stand out performances that it would be wrong for me to focus in on select ones. As the movie came to an end, I sat back in my comfortable theater seat, with tears streaming down my face. I continuously wiped my face, and let it all soak in as the credits rolled. The movie is fantastic, an instant timeless classic. If you haven’t already, get in your car and go see this masterpiece. Spit Spot! 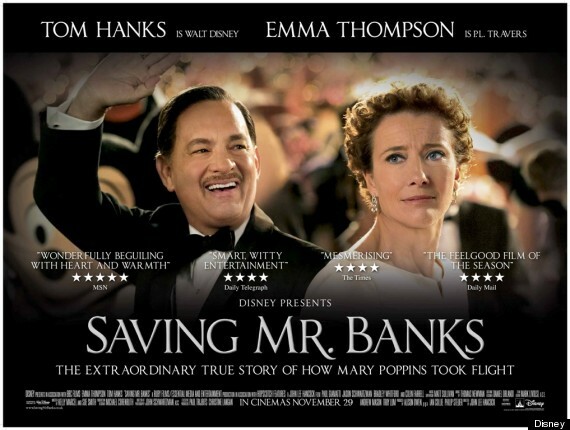 If you haven’t see the movie yet, be sure to check out our: 3 things to do before seeing Saving Mr. Banks. What were your thoughts? Leave a comment. I too shed a few tears whilst watching this fine movie! I already knew most of the story from the Disney side, but this film put everything into perspective by offering Pamela L Traver’s side. I went back to see it a second time, and the tears were there again ! 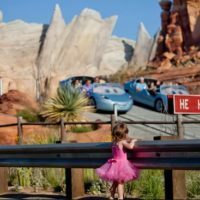 Now if only they could make a film about Walt’s struggles to build Disneyland…..